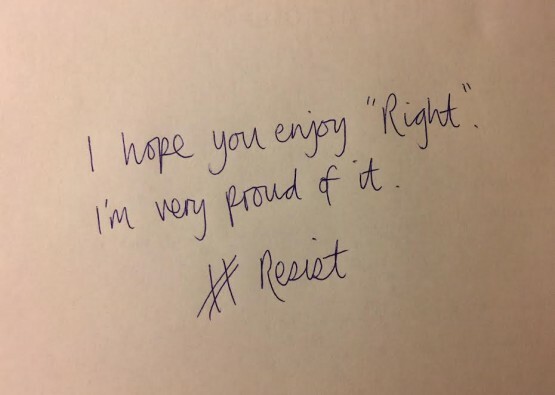 My new single, “Right”, will be released on Tuesday 25 April. It will be available as a free download from this website. It’s the anniversary of my album, “Adventure“! To mark the occasion, I’m releasing a song that was not a single at the time of the album’s release. It is, however, a song I love and of which I am very proud. The song is called, “The Stars Are Out Tonight”. You can check out the song below. “Adventure” is available as a free download here. “Golden Age of Athens” is out now! 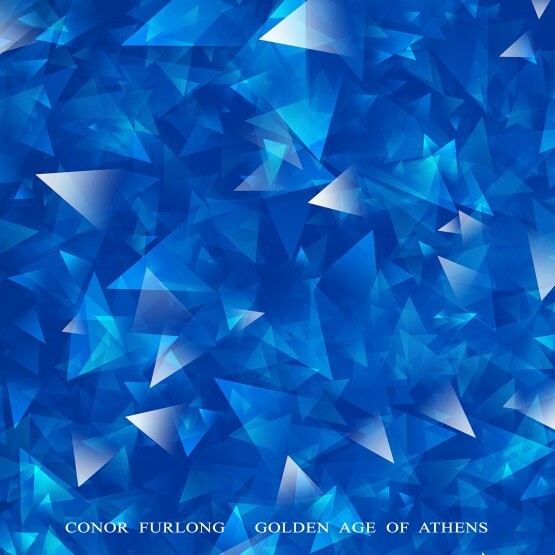 My new single “Golden Age of Athens” will be released on Tuesday 26 July. 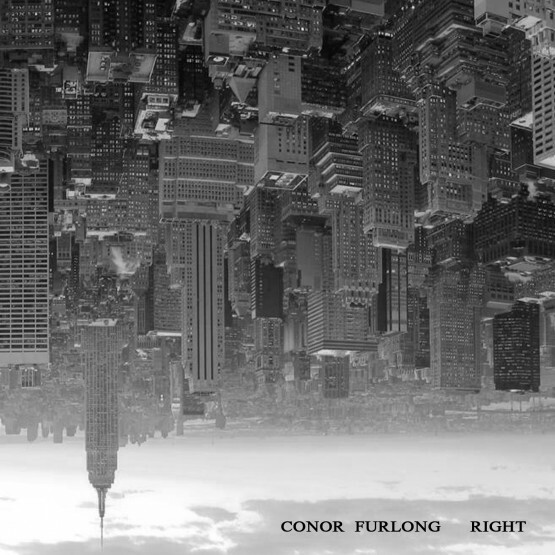 For those that might have missed it, Irish artist Conor Furlong originally arrived on the scene in 2014 with his impressive inaugural album, Adventure. Since then, he’s kept himself busy by writing and recording more material, all of which he graciously gives away for free once it arrives on social media. 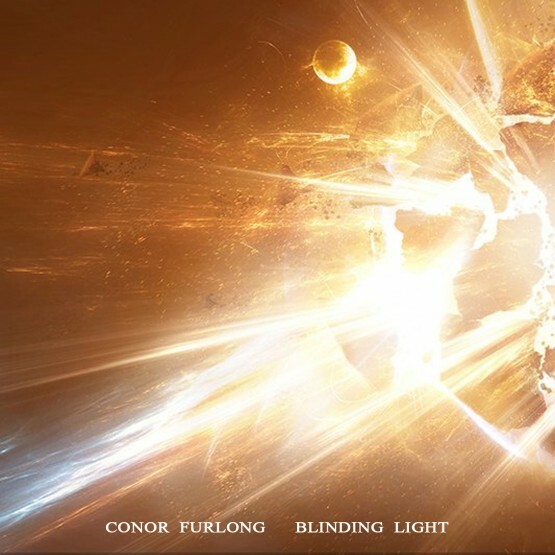 After following up his debut record with the anthem “In Paradise” last year, he has returned with a brand new offering entitled “Blinding Light”. Airy electronics introduce the track amid upbeat guitars and pleasant percussion. It all quickly increases in volume and velocity while emanating an affecting edge throughout the first forty seconds. It’s then that bright vocals begin to echo enthrallingly across the air, sounding simultaneously ethereal and optimistic. Another loud and lively instrumental sequence fills the void between the verses afterwards, feeling even more epic than the enlivening opening exhibition. Things tone down approaching the midway mark as a collection of cool and compelling electronics take over. It’s not long though before the music regains its momentum, setting the scene for smooth and spirited singing to set in again. The speed stays extreme through the third minute as invigorating guitars step into the spotlight and excite until the entire thing arrives at a soft and serene finish. This is a very natural evolution of the work already released by Furlong. He has managed to recapture the deep and meaningful mood that made his previous pieces so praiseworthy, while also succeeding in creating something that feels fresh and effective. You can experience the song for yourself on Soundcloud now.